BMW 2 Series [Nav] Review and Deals 2019 | What Car? 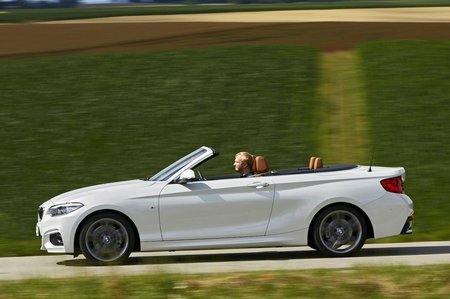 The fastest 2 Series Convertible, thanks to its powerful six-cylinder petrol engine. However, it’ll cost a lot to buy and run.